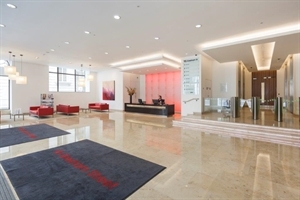 Juniper has completed the disposal of Monitise's surplus offices at 95 Gresham St, EC2. 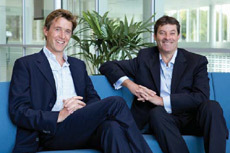 Monitise has now consolidated its operations in Soho at Medius House, which Juniper acquired for them in 2014. The last 2 remaining floors at 95 Gresham St, totalling 23,492 sq ft, have been let to MEME Marketing Execution Ltd and Marubeni, who are already in the building. We acted jointly with Cushman's City agency team throughout the disposal programme, letting over 57,000 sq ft of prime office space through a combination of assignment, subletting and lease surrender.